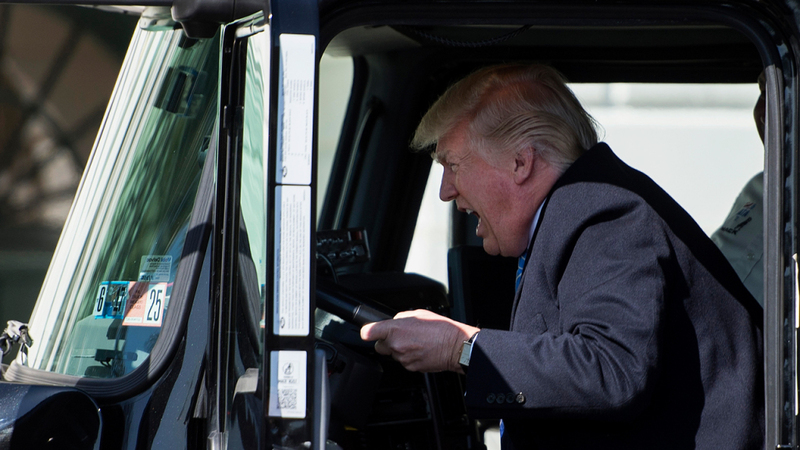 Donald Trump may already drive you crazy, but now he can also literally and figuratively drive you to drink. Karta GPS, the free navigation app that pairs GPS directions with restaurant and bar reviews from Yelp and Foursquare, has just unveiled a beguiling new feature that lets Trump’s voice guide you to the local pub where you can attempt to drown your sorrows about the current political situation. When you’ve had enough, call a Lyft or a trusted adult to drive you home with or without the Trump soundtrack. Being based in Portugal, Karta is fairly agnostic about American politics so in addition to Trump’s voice they also offer Bill Clinton who can point you to restaurants, bars, and …uh, cigar shops. To access Trump and Bill Clinton voices, simply download the Karta GPS on iOS or Android, and head to the “Downloads” section to horrify your friends and your enemies with this feature.